2,465 downloads 23 comments across 7 worlds. Test render to identify if setting a world's spawn point to an X/Y value of over 10 million will result in a failed render. Hosted by Nathangorr and closed in March of 2016, Minecraft World Map was the official server for this website. This world, used as a server's Lobby, was the first build that players would see when they logged in. 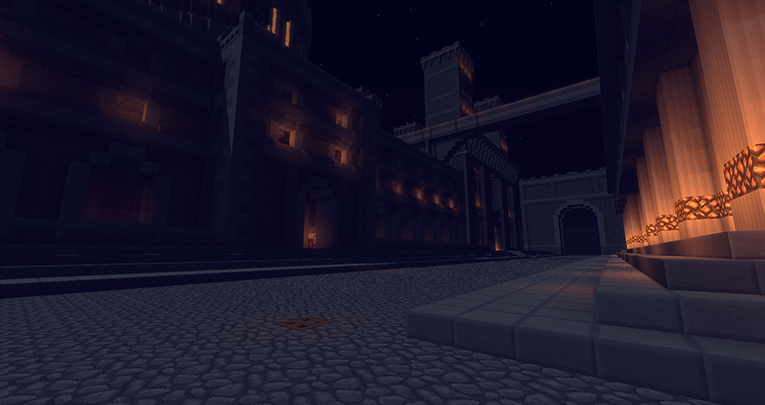 Massivetuna, IkePrime, and QuantumNova were responsible for the creation and development of this build. You may use this map on your server, but you must give credit to its creators. Hosted by Nathangorr and closed in March of 2016, Minecraft World Map was the official server for this website. This world, played on by thousands of players, was used as a plot-based Creative world for Minecraft version 1.8. 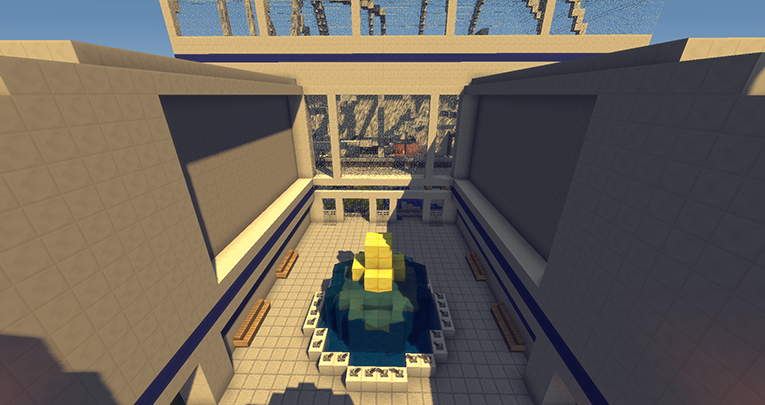 This world's spawn was build as a conjoint effort by many of the server's staff members. Hosted by Nathangorr and closed in March of 2016, Minecraft World Map was the official server for this website. This world, played on by thousands of players, was used as a plot-based Creative world from Minecraft versions 1.7 until 1.8. 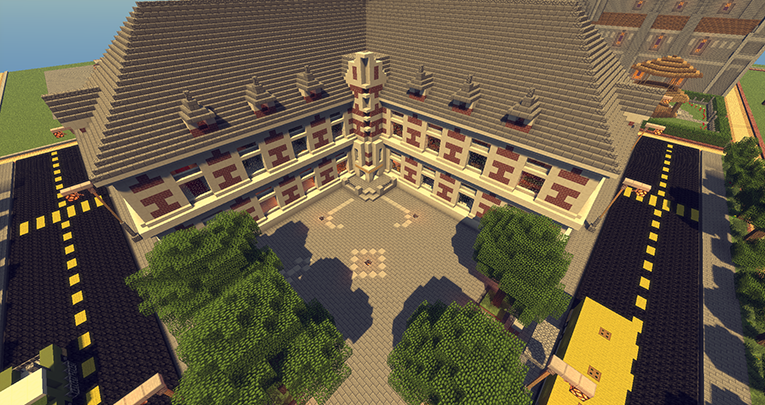 Skeight's Build Contest was a back-to-school themed build competition that concluded on September 21st, 2013. Thirty members of Minecraft World Map's community competed for the grand prize of $50 worth of Steam games. The winner was decided by the community, with more than five hundred users voting. 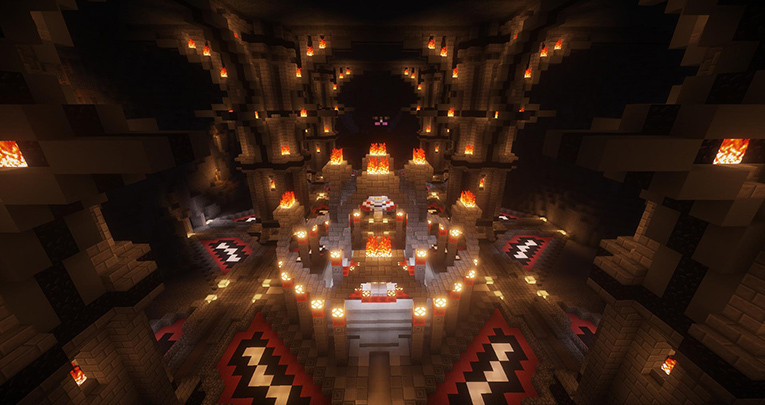 Competitors who chose to build on the contest's server appear in this world.